For regular garden and ground maintenance, we offer a reliable, professional and friendly service for managing agents of residential blocks, residential estates and commercial properties across Dublin. 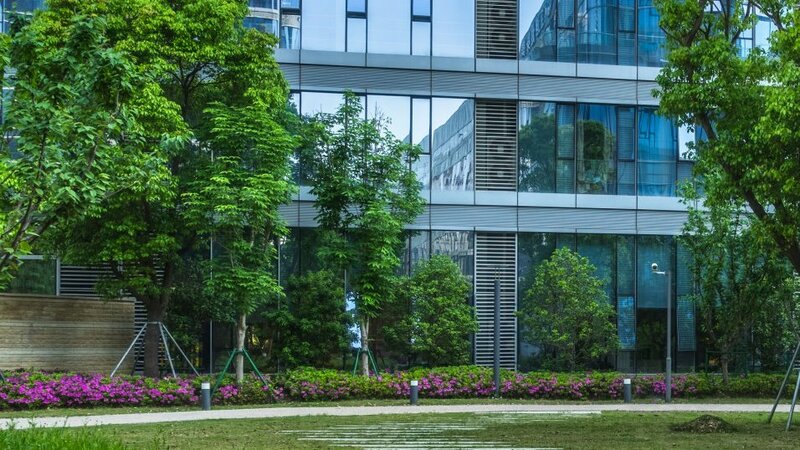 Here at Lavin Landscape & Grounds Maintenance we can make sure the outdoor areas of your office, commercial property or residential area are well maintained year round. Our experienced gardeners are on hand to bring your gardens and outdoor areas back to life and keep them in a prime condition all year round. Our garden maintenance service is flexible so we can adapt to your requirements as needed – for example if you need additional lawn mowing during the summer. Dublin based Lavin Landscape & Ground Maintenance makes maintaining your outdoor space easily. Chat to a professional about the work you’re planning today! Create your own unique space – perfectly suited to your needs! Get in touch with us by emailing us here on our website or calling us and we’ll set up an onsite consultation for you. This is a vital part of planning the work you need done, as it allows your garden landscapers to assess your North Dublin property in detail. After your consult is over, we’ll send you a clear quotation on the price of the work you want done within three working days.